The Handmade Hangout #91 + FEATURES! | Occasionally Crafty: The Handmade Hangout #91 + FEATURES! 1. DIY Rustic Window Valance by Katie at Creatively Living. I absolutely love the look of this and want to do this in our next home! 2. 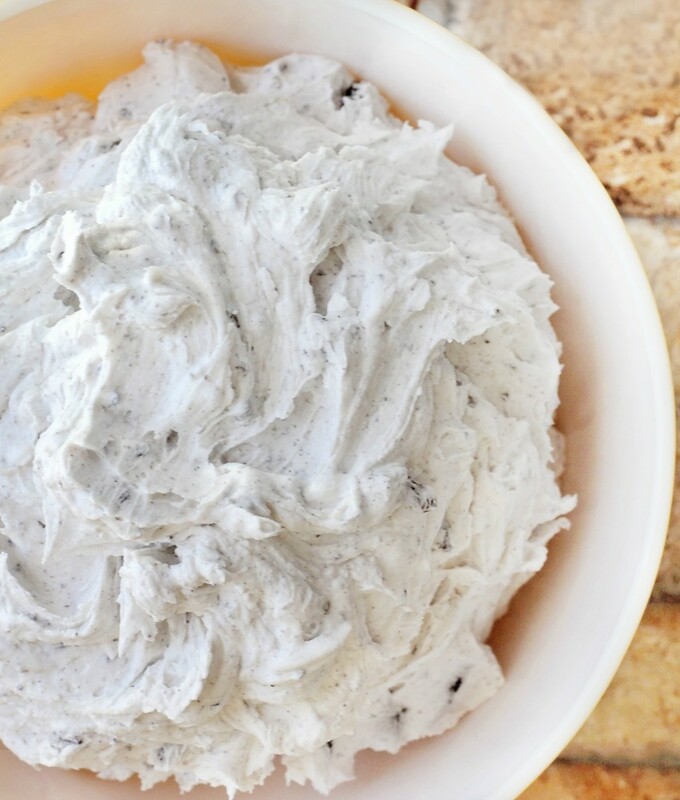 Oreo Cookie Buttercream Icing from Crystal and Co. I love me some Oreos, and this would make a delicious frosting for the next birthday cake I make! 3. Epic Bathroom Makeover from Urbane Jane. I'm just posting a teaser photo, but you have got to click through for the before and afters. I am super impressed by the total change in this bathroom!